There are some amazing tools out there that can save you loads of hours per week, automate marketing activities, and save you thousands of dollars outsourcing tasks. The trick is knowing the right ones to use so that you don’t end up with a load of software collecting digital dust. Believe me, I've been there! Some of these links are affiliate links but I wouldn't recommend anything I wouldn't personally use in my own business. If you don’t already have one, you need an email service provider. This must-have tool allows you to communicate directly with your growing audience and develop relationships with your target market. 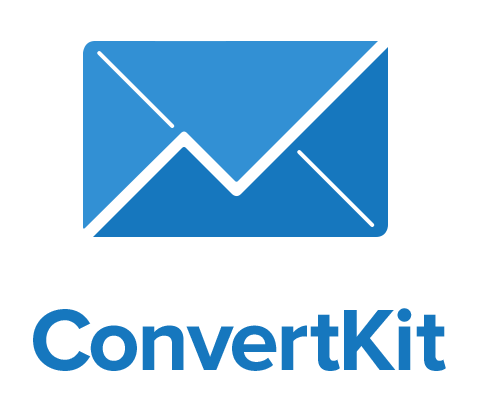 There are a tonne of email marketing providers out there but this one is nice and easy to use. ActiveCampaign is all-in-one user-friendly marketing platform for businesses all over the world, ActiveCampaign offers a wide suite of tools that are designed to help small to medium-sized businesses acquire, retain, and ultimately engage their customers. This is my preferred email marketing platform to build back end sales funnels. SmarterQueue ticks all the boxes for being able to schedule evergreen posts, have unlimited posts, schedule to multiple accounts (Twitter, Facebook Pages/Profiles/Groups, LinkedIn and Instagram). I love the Evergreen Content posting feature on this and it's a more cost effective solution to a similar product called Meet Edgar. This is my preferred tool for building online courses. I used this to build my Facebook Ads School Course. If you use YouTube and regularly publish videos then TubeBuddy is your new best friend to boost more video views and subscribers. TubeBuddy is a browser extension that will automate all needs your within YouTube Channel. It is a tool with automated operations for advanced use of YouTube. It has lots of features that can save you time managing your videos. My fave features are the keyword suggestions and the thumbnail creator. Well worth buying just for those two features. Automatically send a custom personal Facebook message to anyone who comments on any of your Facebook posts or ad campaigns with unlimited follow up messages. I've filled out numerous programs utilising this tool.